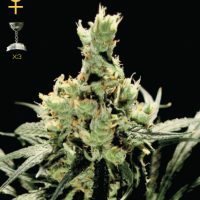 Dr Krippling Seeds Buzz Light Gear produce a Medium sized cannabis plant with a Very High (over 20%) THC content, Photoperiod genetics and a flowering time of 10-12 weeks. 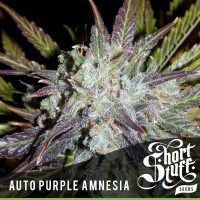 Buzz Light Gear has a genetic makeup of Amnesia Haze x Kali Mist x G13 Haze and can produce incredible yields. Buy Dr Krippling Seeds Buzz Light Gear at the lowest price online now! One for the connoisseurs & day-trippers – Krippling’s 100% sativa mix’s bred for flavour & smell. 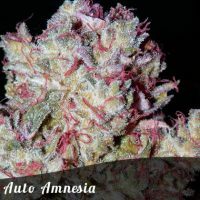 This plant forms crystal ladened calyx, upon calyx, upon calyx…… with strong overtones of the hazes and mist + an undertone of orange bud. Buzz Light Gear ‘will not knock you for six’ or ‘shake you like a Polaroid picture’. Makes your day perfect, as it gives an exciting, energising high – encouraging you ~ 2 infinity ‘n’ beyond..!!!!! Do not get it twisted and underestimate it though. This is still a Krippling Strain, capable of causing temporary periods of immobility and singing you a sweet a lullaby drifting you to sleep more successfully than one’s mother ever could.